Play your favourite Slots and/or Tables games to earn points for draw entries. *P.S. All cardholders will receive 1 free ticket, into the first draw they attend!  Participants earn points by playing slots or tables whilst using their Suncoast Rewards card.